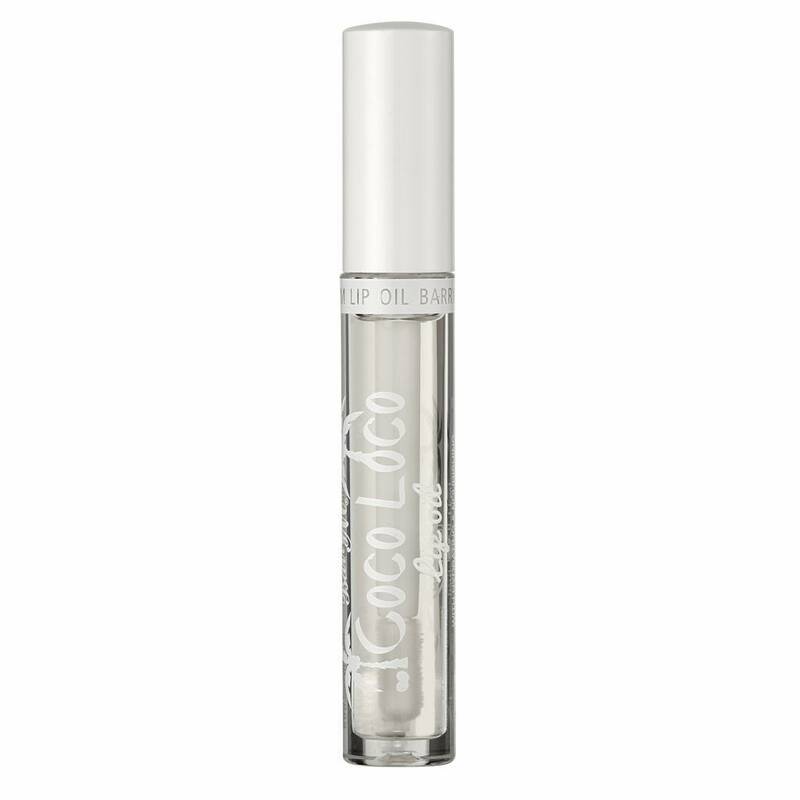 Barry M Lip Oil Coco Loco is a lip oil that makes even the most dry lips disappear like snow in the sun. The lip oil contains a transparent formula, so your lips will get a beautiful subtle gloss. In addition, this lip oil has a lovely scent and the formula contains the ingredient Camellia, so your lips will get intensely nourished and hydrated. 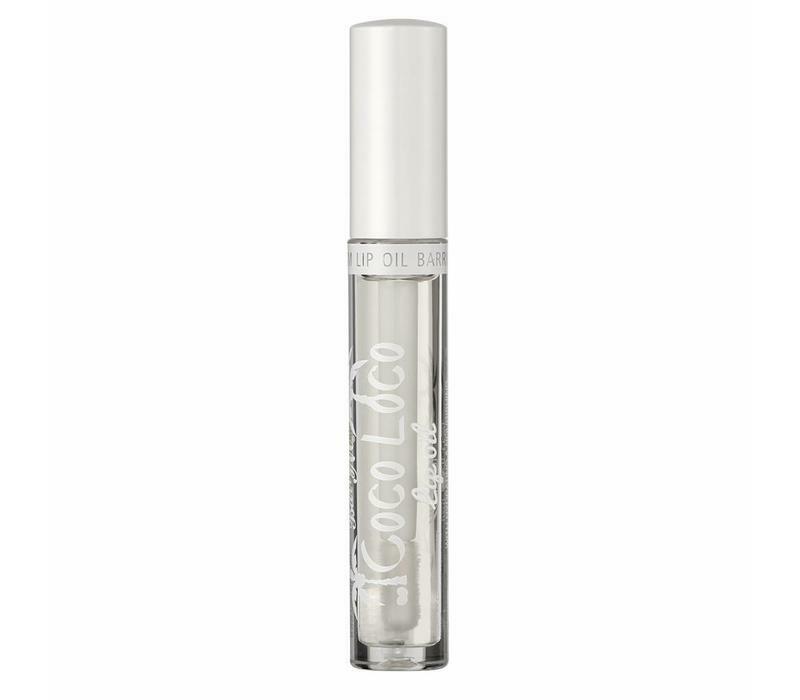 Go quickly for clean, soft and beautiful lips with this delicious lip oil! Nourishes and nourishes the lips. Start at the cupid arch and apply to the outside. Repeat on the lower lip. Mango Butter Dimer Dilinoleyl Esters / Dimer Dilinoleate Copolymer, Diisostearyl Malate, Butyrospermum Parkii Oil, Cocos Nucifera Oil, Camellia Oleifera Seed Oil, Tocopheryl Acetate, Aroma, Rosmarinus Officinalis Leaf Extract, Helianthus Annuus Seed Oil, Diethylhexyl Syringylidenemalonate, Caprylic / Capric Triglyceride, Bht .